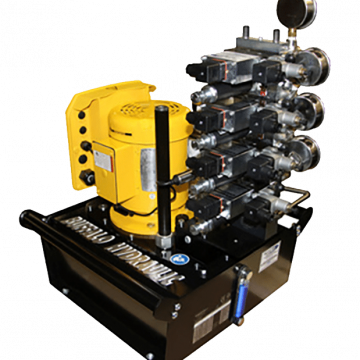 21,750 Psi Maximum operating pressure. 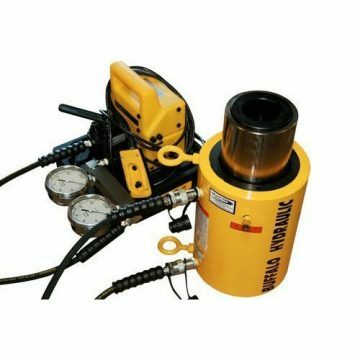 6.00″ Diameter panel mounted pressure gauge. 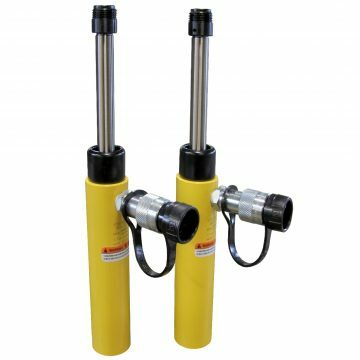 2 Stage pump design for faster cycling times. 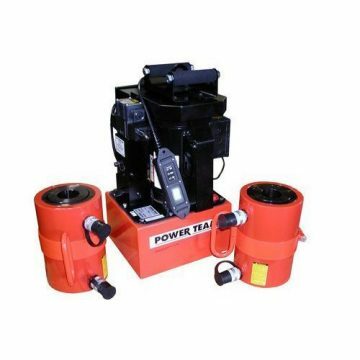 Universal motor available in 115VAC and 230 VAC. 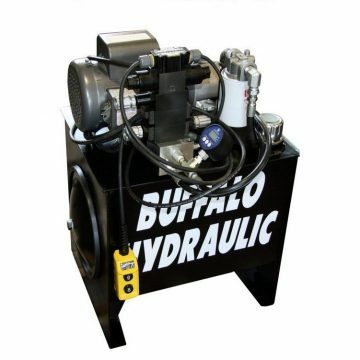 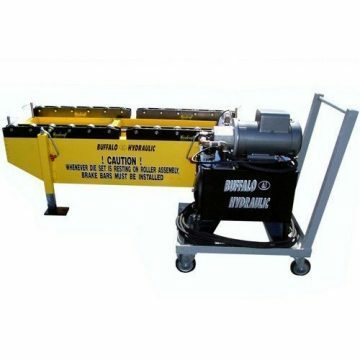 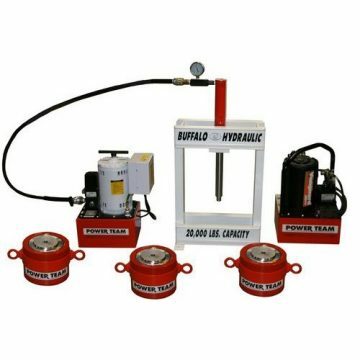 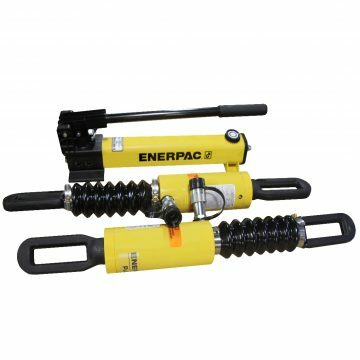 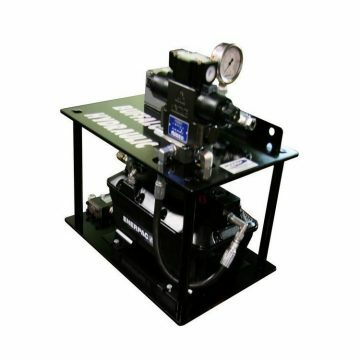 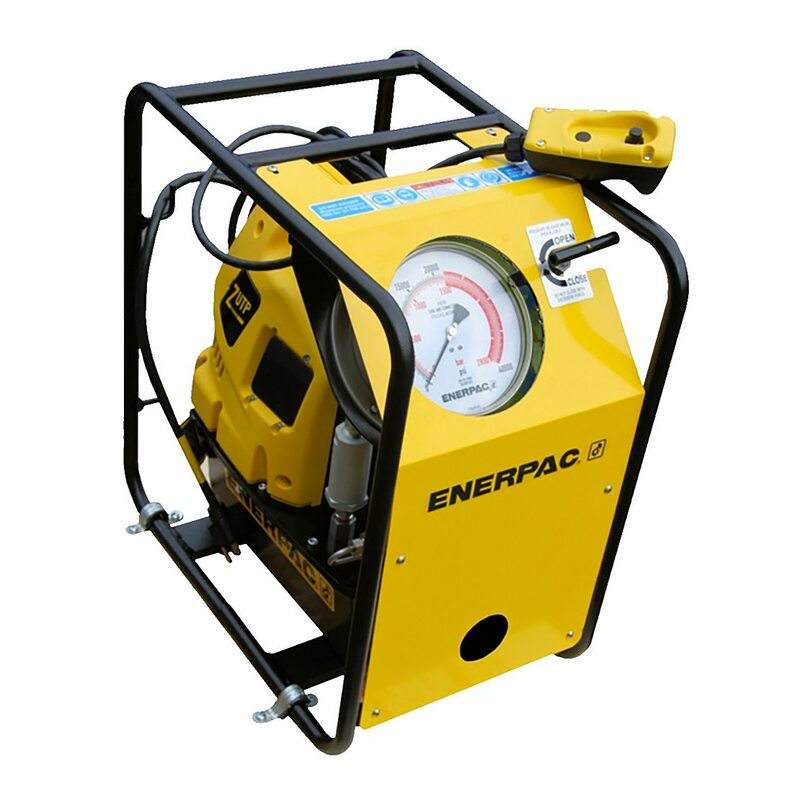 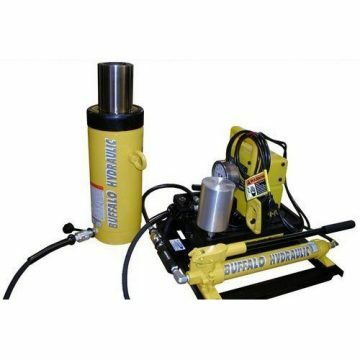 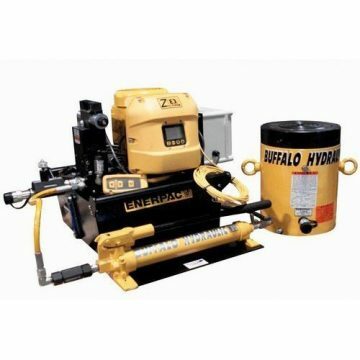 This very specialized electric hydraulic pump is intended for use with bolt tensioning applications where all components are designed to be operated at a maximum input pressure of up to 21,750 psi. 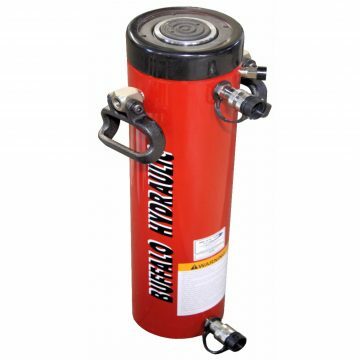 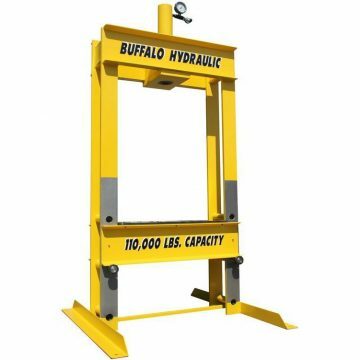 It is not intended for use with standard hydraulic cylinders.